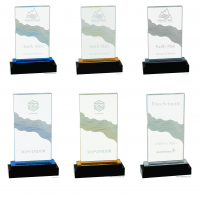 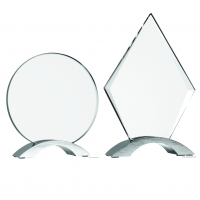 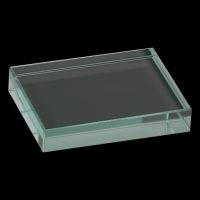 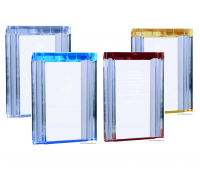 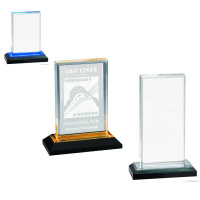 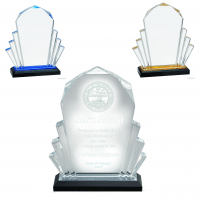 Below you’ll find ten (10) different variations of the Royal Impress Acrylic Award series. 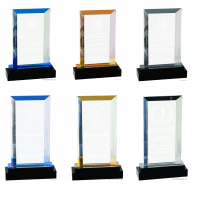 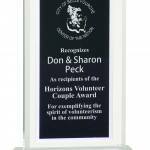 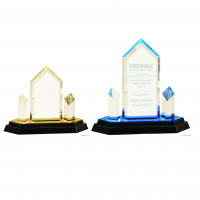 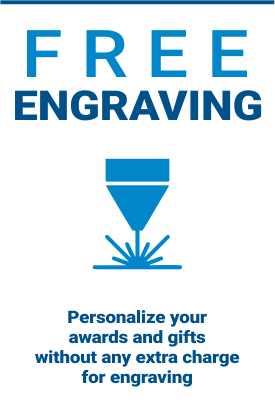 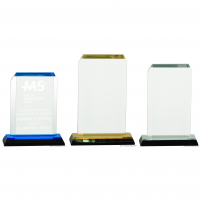 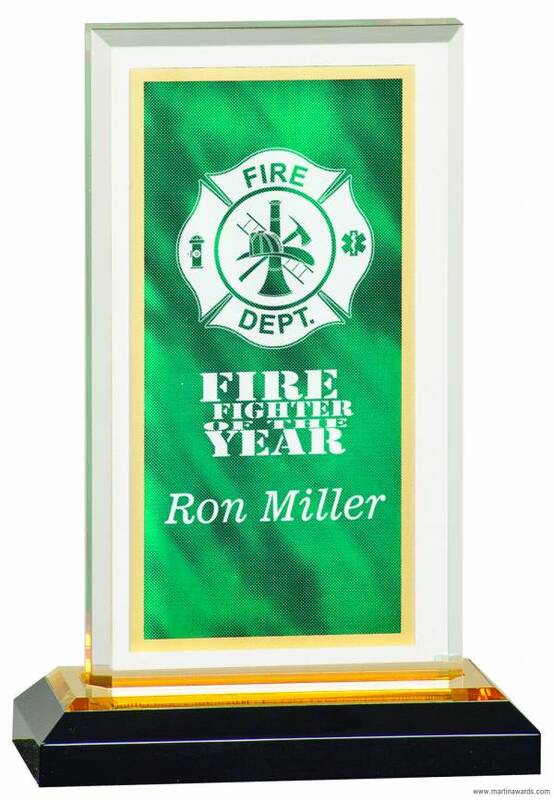 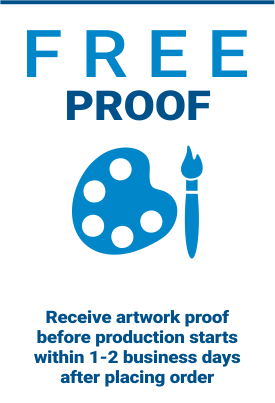 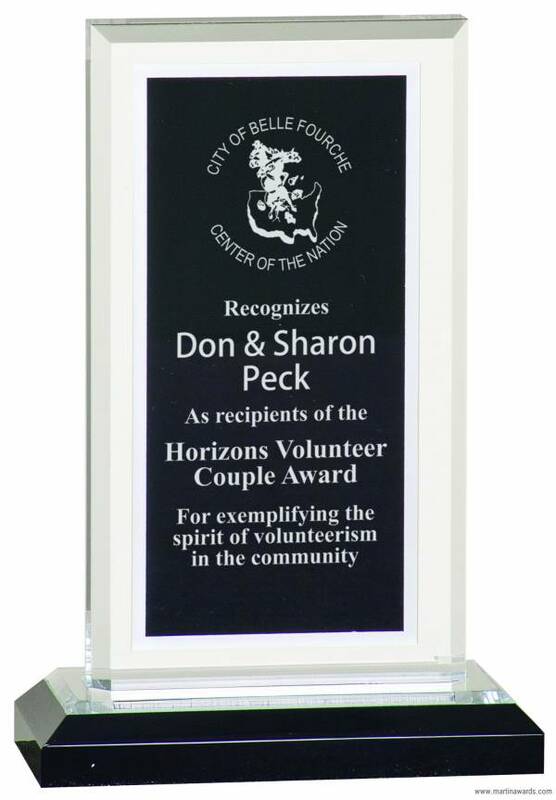 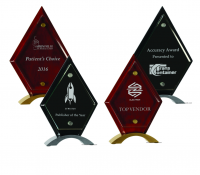 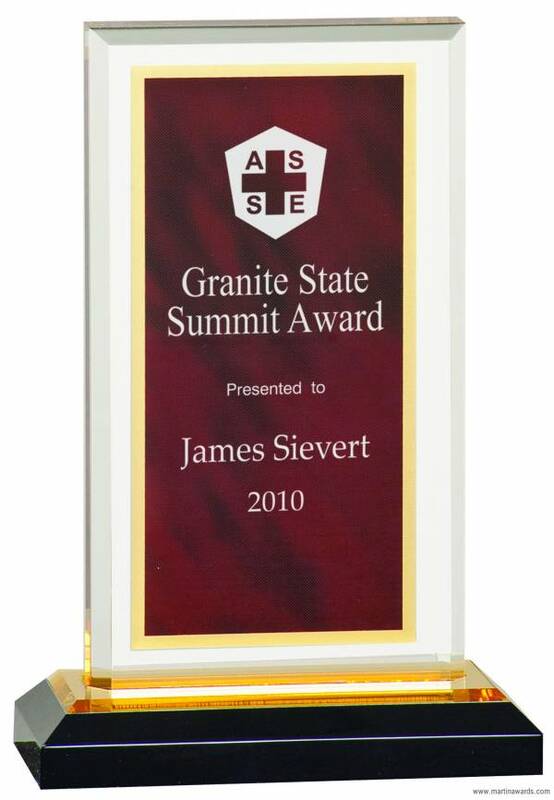 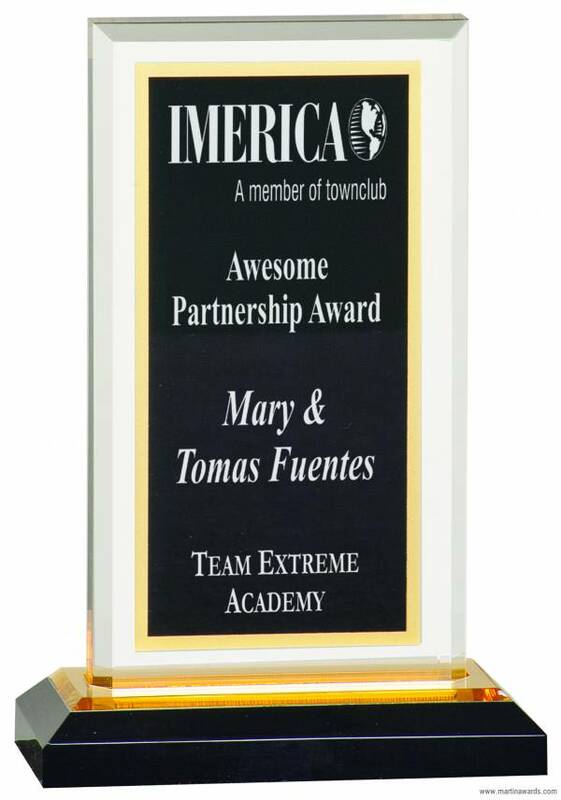 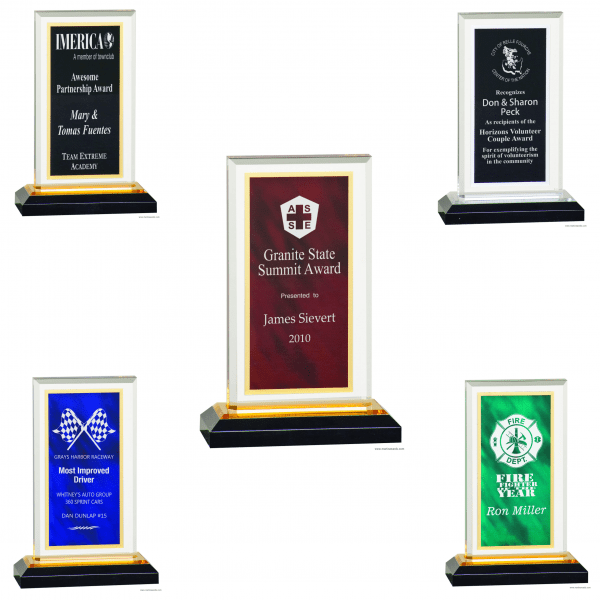 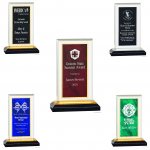 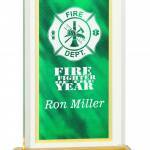 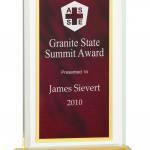 Remember that you can personalized these awards below with text and even your logo. 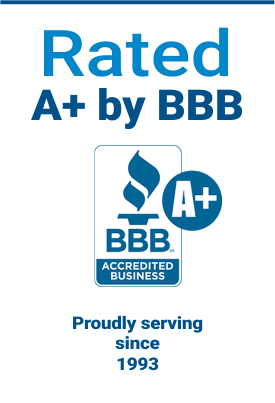 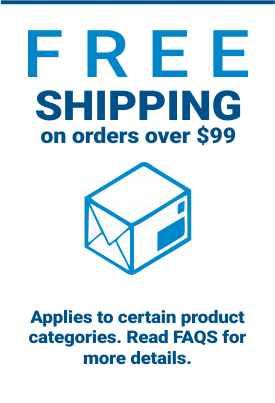 If you have any issues or concerns, feel free to contact us!